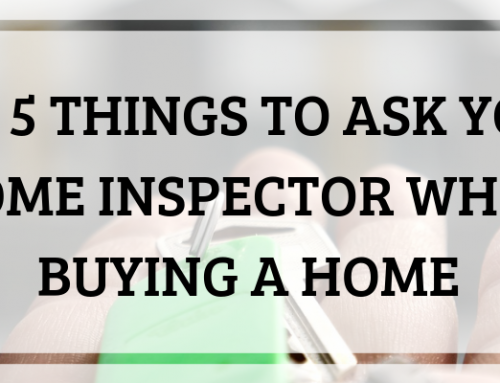 Getting a thorough home inspection is insurance against making a bad investment. With a good home inspection, you can feel assured that there are no major problems with the property and that you are getting a great piece of real estate, whether it’s for the home you plan to live in or it’s for a house that you plan to rent out for extra income. The interior covers a broad scope of items for the inspection. Most importantly, the inspector will look at things like the condition of the walls, floors, ceilings, doors, windows, trim, and frames. Minor things like cracks or peeling paint could indicate a larger problem, like a settling foundation or mold behind the walls. 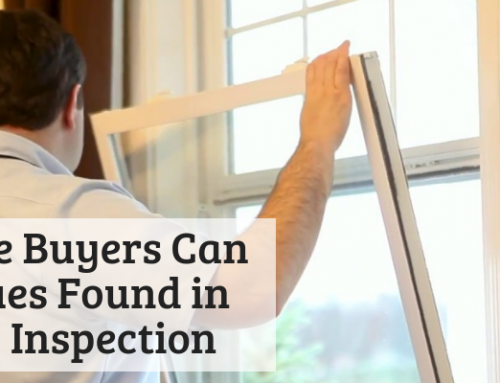 An experienced inspector will pick up on things you wouldn’t even know to look for, helping you discover potentially major problems that could cost you a lot of money later. 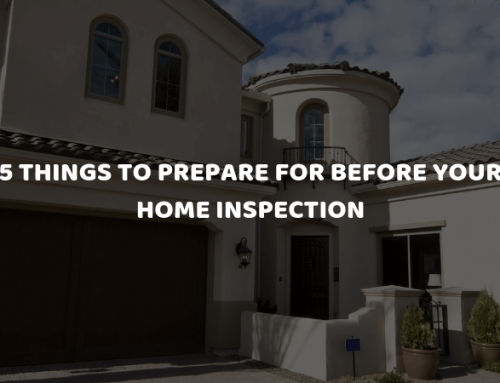 Your inspector may make a note of cosmetic issues on the interior, but the primary goal is to ensure that the house is safe and stable. Issues that indicate otherwise will be noted, as well as any violations of local building code. The siding, stucco, or other finish on the exterior of a property is essential to the health of the whole property. If there are problems with the exterior finishing, the rest of the property is vulnerable to pests, water damage, and more. Problems with the exterior finish could also indicate problems with the foundation or other parts of the property. For example, if the foundation is unstable, cracks can appear in the siding. 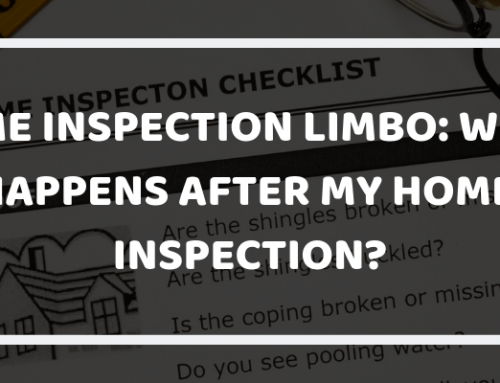 Your inspector will spend a lot of time on the exterior to discover these issues. You can’t tell the health of a roof just by looking at it. That’s why you need a trained professional. A good inspector will know how to assess your roof to determine if there are any lingering issues or if it will need to be replaced soon. The inspector will check the shingle, tile, flashing, gutters and downspouts, vents, and other elements. Knowing that a property is going to need roof repair or a new roof soon can make a significant impact on your decision to buy or not. The plumbing is hard for you to assess yourself. The pipes run through walls, in your ceiling, under your crawlspace, and in other areas that are hard to access. A good inspection will uncover any problems that you likely wouldn’t have discovered until there was a plumbing disaster. The inspection might discover loose valves, corroded pipes, and other problems that won’t be apparent when you do a walk through. Plumbing repairs can cost hundreds or thousands of dollars, so it’s important that you know what you’re up against when you close the sale. A bad electrical connection or a fraying wire could result in a fire when you least expect it. Electrical problems can also lead to excessive energy bills. A thorough inspection will discover any lingering electrical issues so that you know a house is safe and secure when you (or your renter) move in. Your HVAC system is another major component of any property, so it takes top focus for an inspector. If an HVAC system fails, you’re looking at $10,000 to replace it, at a minimum. Your inspector will spend some time with the HVAC system to ensure that it isn’t going to cause a safety issue or fail within a few years. You’ll be glad that you have an inspector on your side who is looking at these issues so closely. You’ll be able to make a more informed decision about whether to buy the property or how much to pay for it. 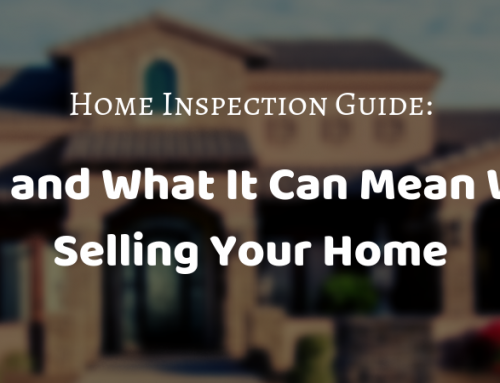 If the inspector finds something, you can either walk away from the deal or use the information to negotiate a better price on the sale. ATS Home Inspections can help you get the complete information you need about a property you want to buy. Our licensed, bonded, and insured inspector has the training and experience to give you the comprehensive information you need about the property. Call us today to schedule your inspection and feel more secure about your decision.